How To Zero Waste Grocery Shop? I sort of NEED the excitement or else it would be extremely dreadful, because there's a bit of preparation before and after that can make or break your trip. In Atlanta, Sevananda on Moreland Ave is the best place to go bulk shopping you can get grains, spices, soaps, detergents, olive oil, honey and much more in bulk. 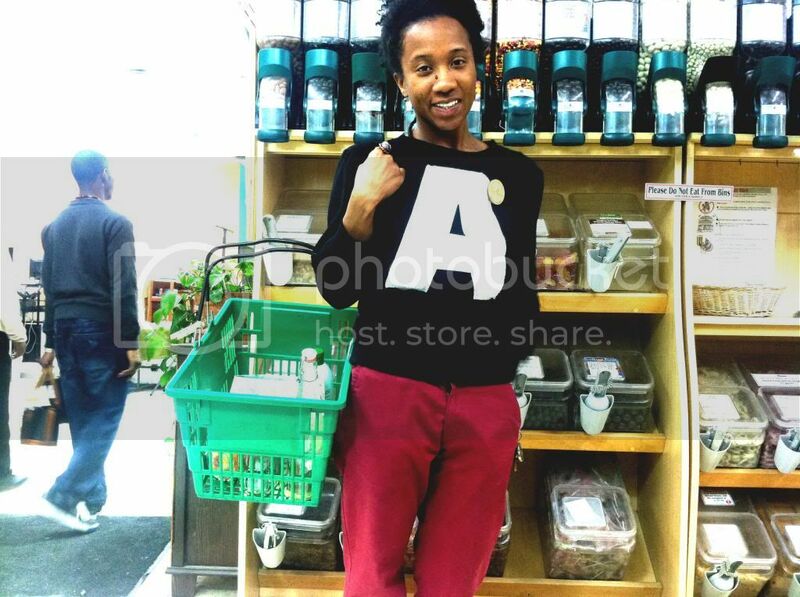 BEFORE MY VISIT: I grab mason jars, canvas bags and shopping totes. Pack them up in my cart and head down the road. DURING MY VISIT: At the grocery I get the tare weight for each jar at customer service. Tare weight is helpful so you won't be charged for the weight of the containers. Then, fill up the jars with your favorite foods. AFTER MY VISIT: Once I am home the unpacking is easy. Anything in jars goes straight into the cabinets, and items in canvas bags are transferred to their rightful storage. Check out more of his music!